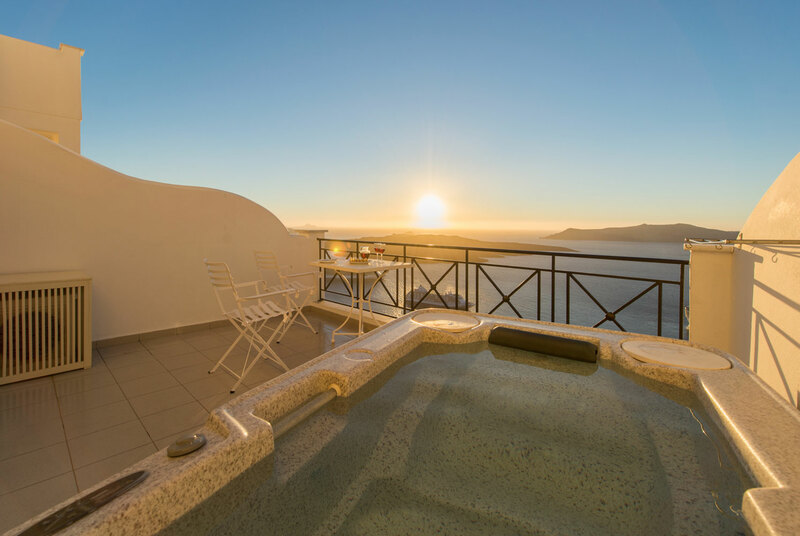 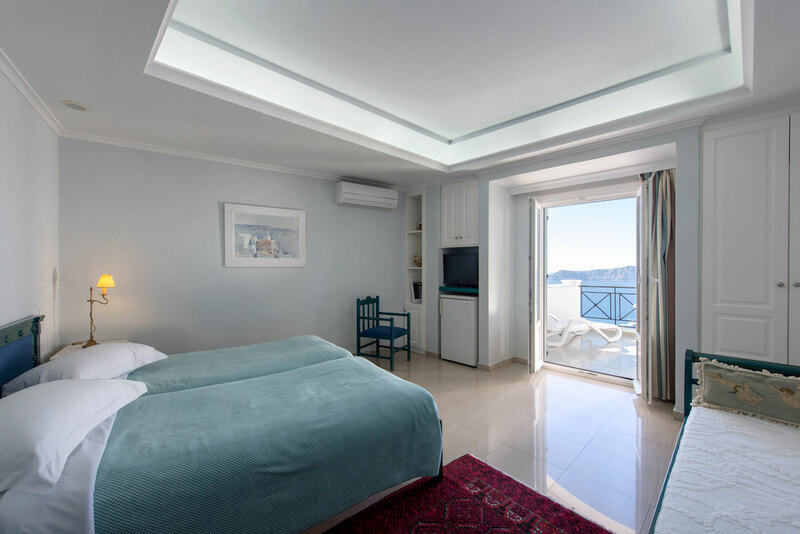 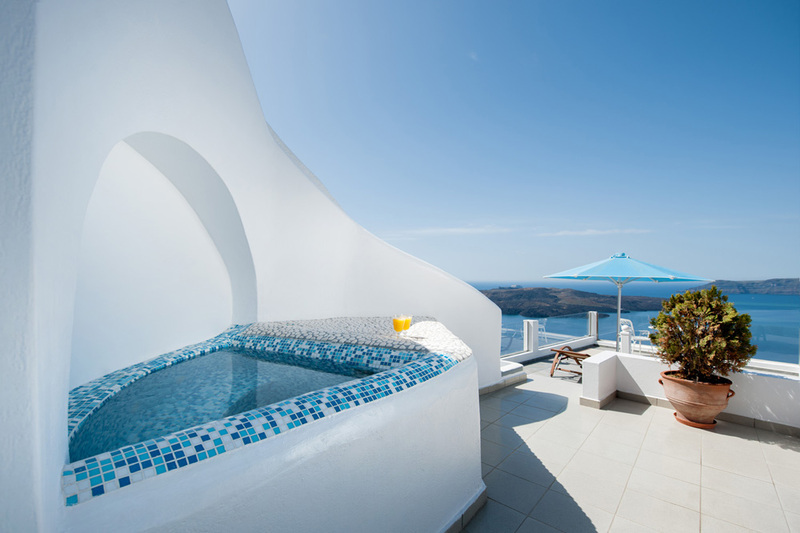 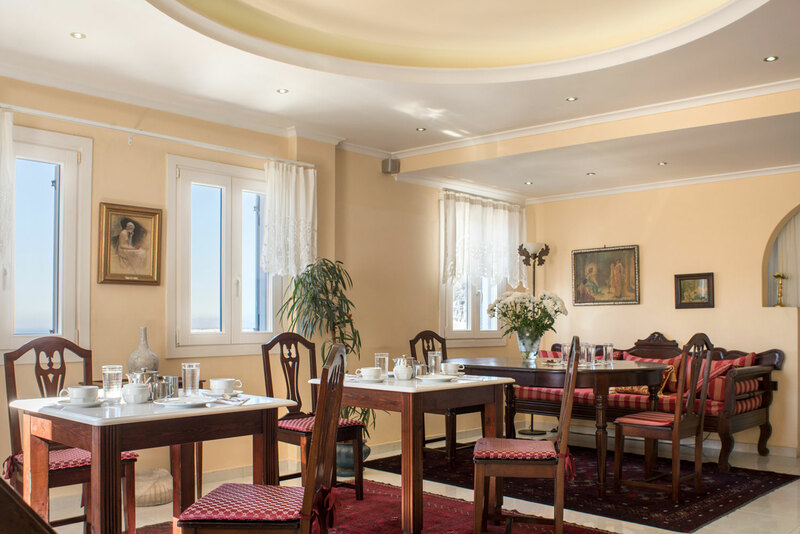 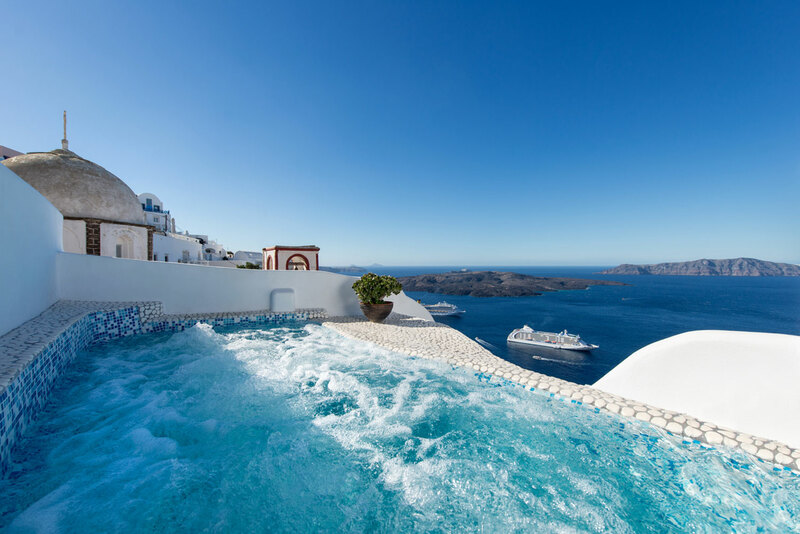 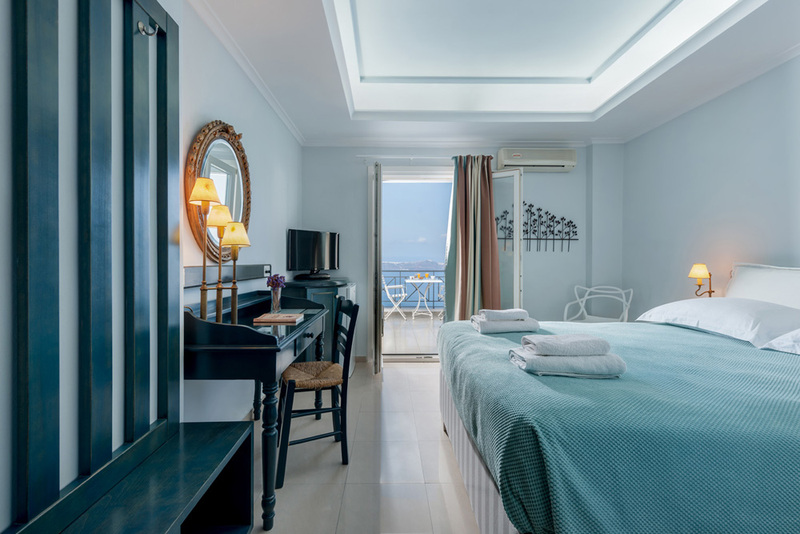 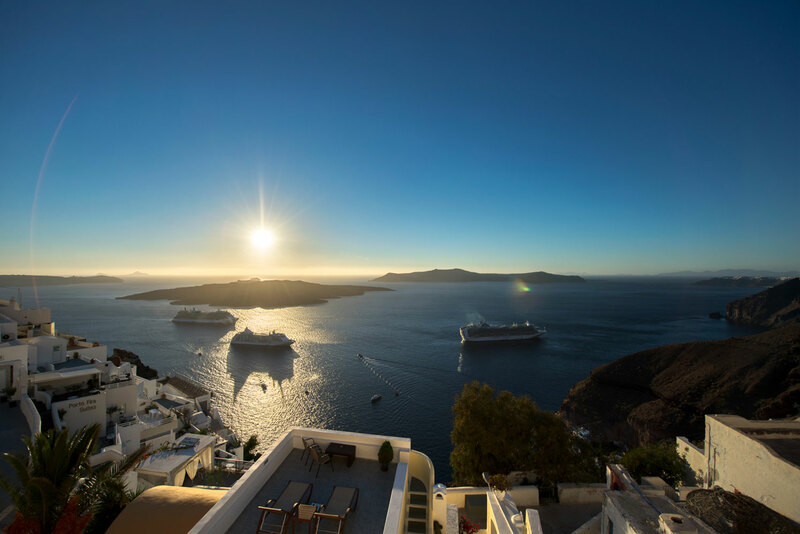 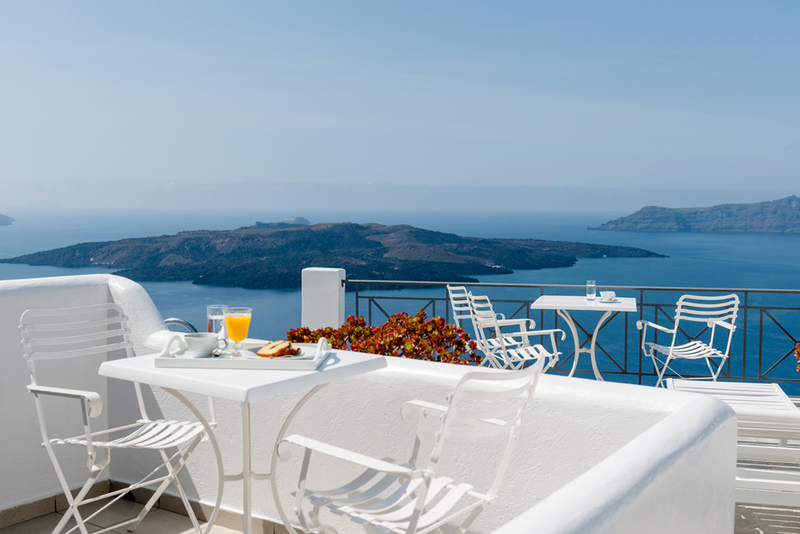 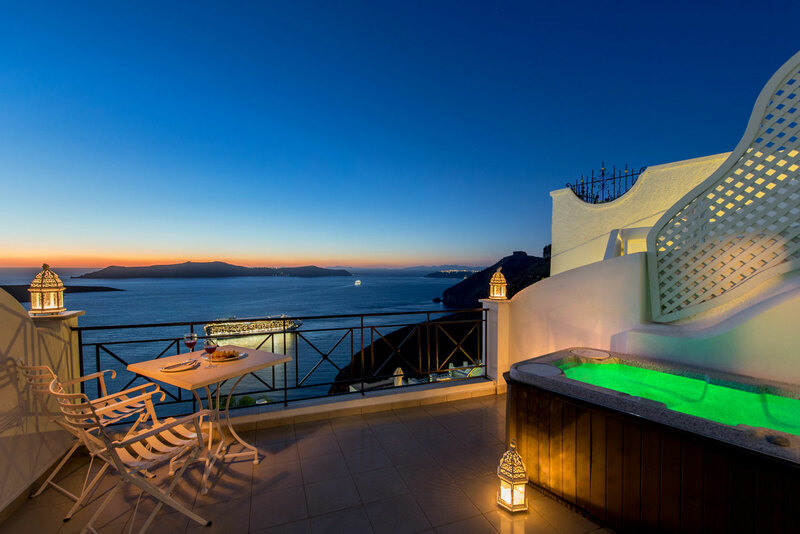 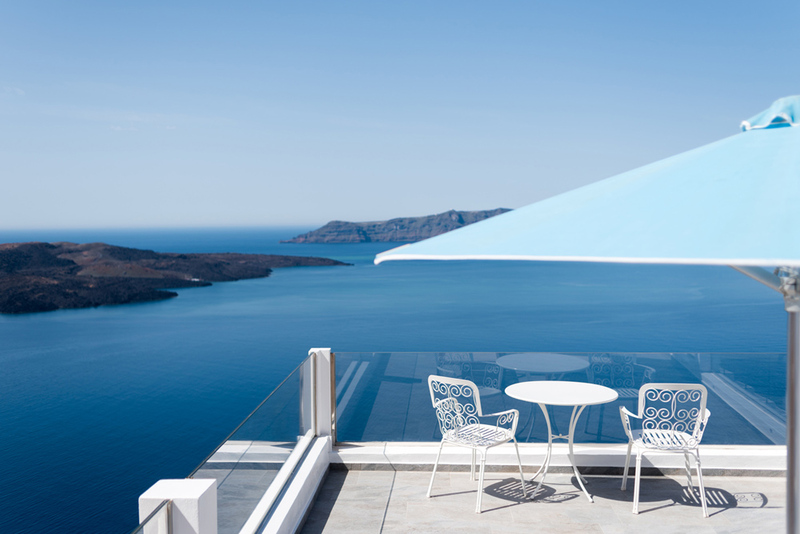 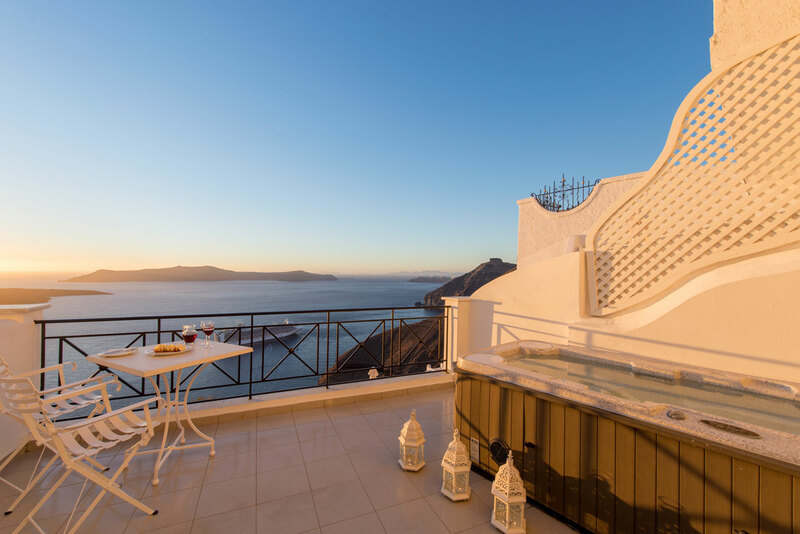 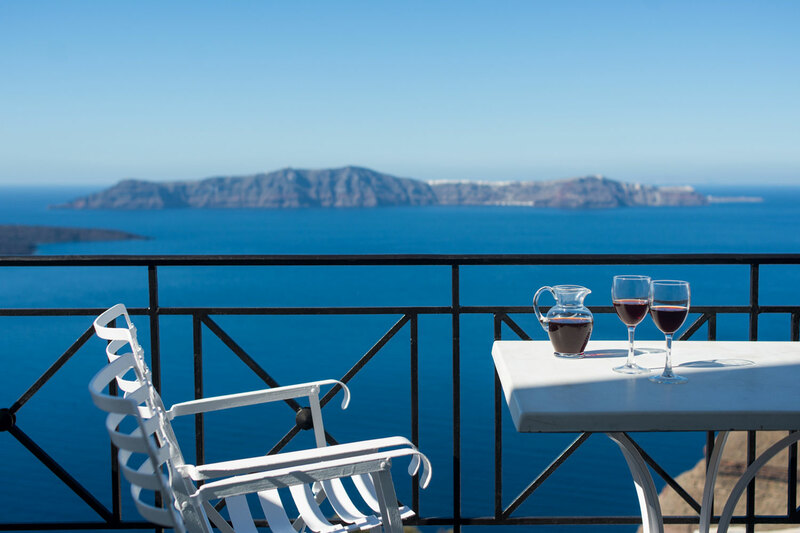 On the very top of Santorini\'s famous cliffs, with a great view to the Caldera Sea Lake, the volcano and the world famous Santorini\'s sunset stands the hotel VILLA RENOS. 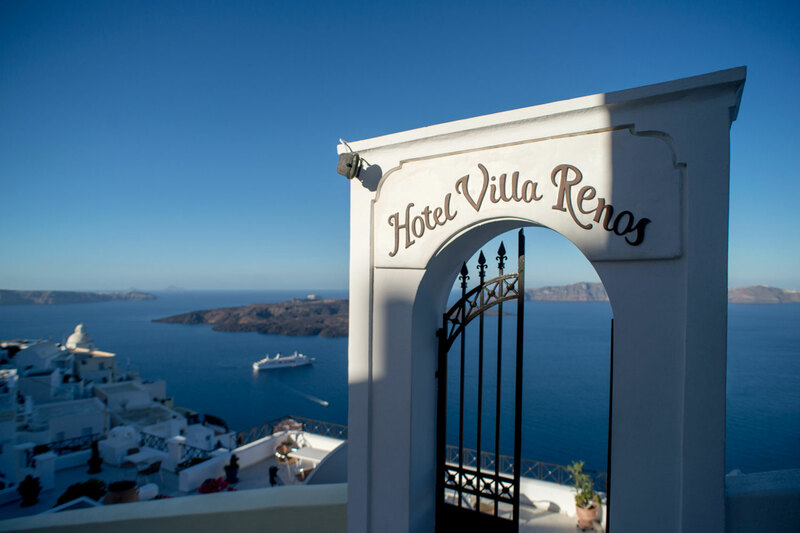 Church weddings are performed at the island\'s Cathedral, which is nearby our hotel. 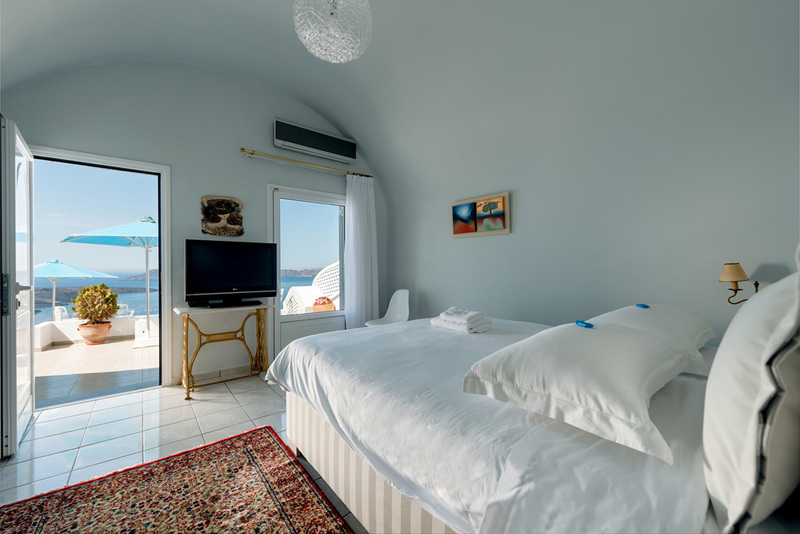 (Or you can choose any other church on the island you want). 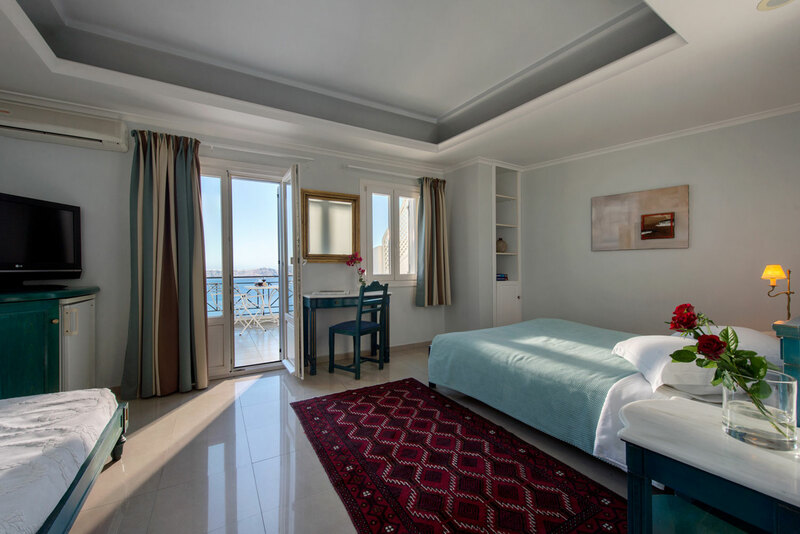 The deluxe rooms except of all the above facilities are having also indoor or outdoor private Jacuzzi\'s.